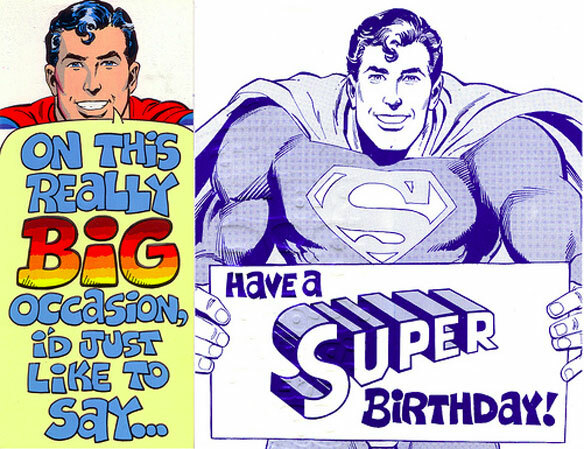 Happy birthday to us! 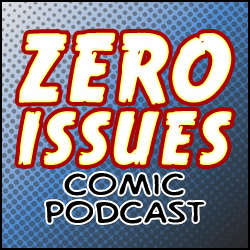 Zero Issues is officially two years old, so this week on the podcast the boys discuss how they’ve evolved as podcasters and comic creators since the show started, then take a look back at two years of podcasts and talk about their favourite episodes, topics, bits, and more. Also: News from 2014! And a special anniversary edition of League of Baldos!